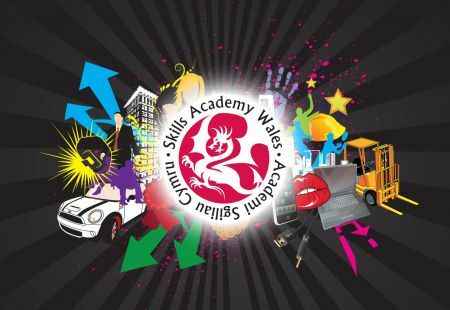 Skills Academy Wales (SAW) tops the Apprenticeship Performance Table recording an 88% framework success rate, according to the latest provider performance figures just released by Welsh Government. SAW, led by the NPTC Group of Colleges, provides high-quality apprenticeship opportunities in over 30 vocational areas. Formed at the end of 2009, SAW is a strong, well established partnership of work-based learning providers, consisting of NPTC Group; ACO Training Ltd; Coleg-y-Cymoedd; Jobforce Wales; Learn-kit Ltd; Llanelli Rural Council Training; Neath Port Talbot County Borough Council Skills and Training and Swansea Itec Ltd.
Nicola Thornton-Scott, Assistant Principal Skills, NPTC Group, says: "We are absolutely delighted to be formally recognised as the top provider of Apprenticeships in Wales. Skills Academy Wales is serving its community well by supporting the upskilling of the workforce which is helping local businesses to prosper, grow and strengthening the local economy. 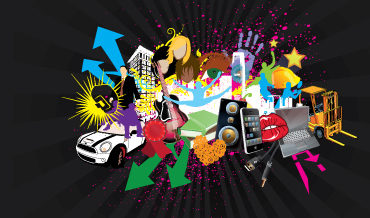 The Consortium offers an extensive range of vocational choice making it very easy for employers and learners to access a breadth of opportunities through one central point. All consortium partners make a huge contribution towards ensuring the success of the partnership. Being recognised as the top provider in Wales is an outstanding achievement! My congratulations to everyone involved." For more information on the apprenticeship programme, please contact: Louise Akers, Skills Academy Wales, 01639 648325 or email: louise.akers@nptcgroup.ac.uk.